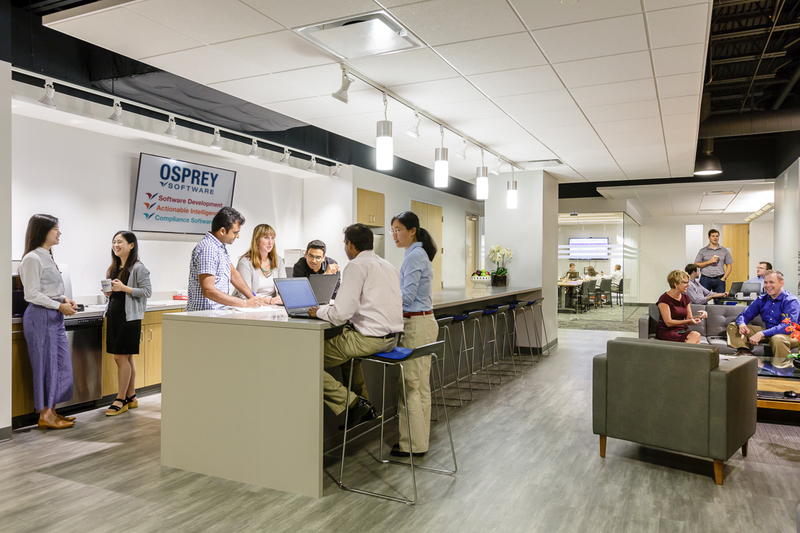 At Osprey we face major challenges each and every day—a side effect of building large-scale mission-critical software systems—but we always stay true to our mission, to ensure that our colleagues are prepared to face those challenges head-on. 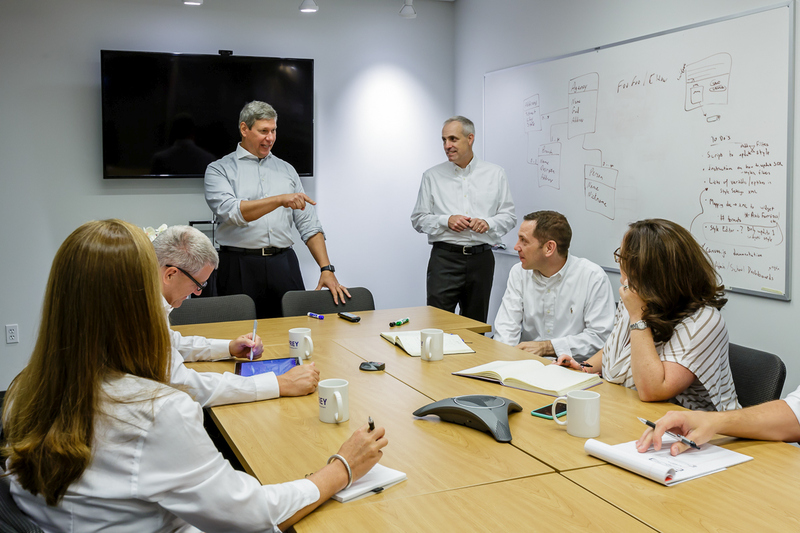 Above all else, we’re a team of problem solvers, dedicated to utilizing our knowledge and talents to help every client not only achieve its goals, but exceed them. 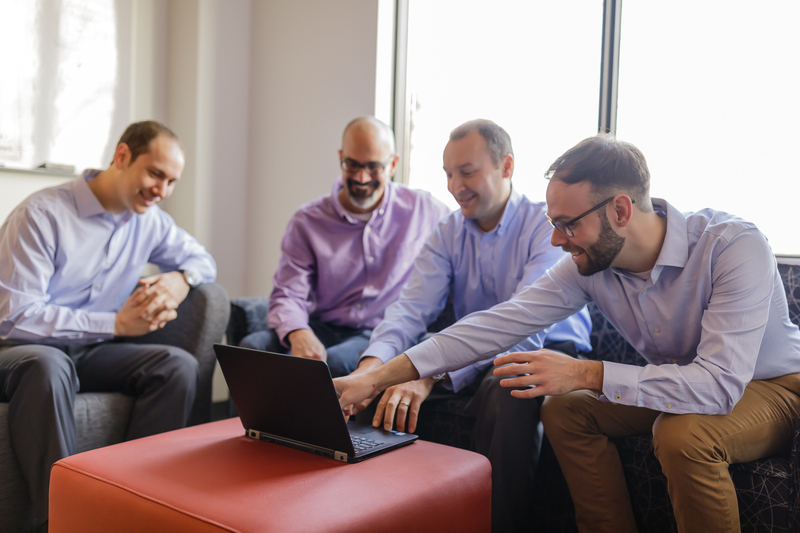 Beyond our commitment to developing high-quality software solutions, we are equally committed to developing the skills and potential of our colleagues. 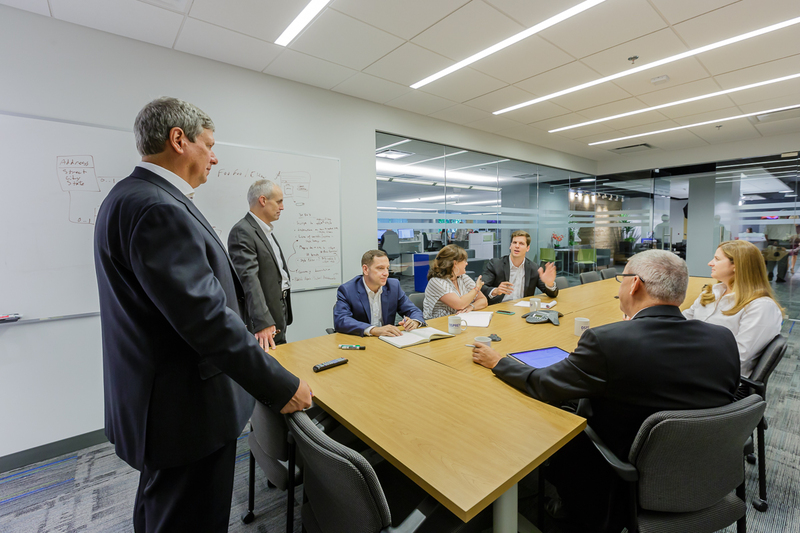 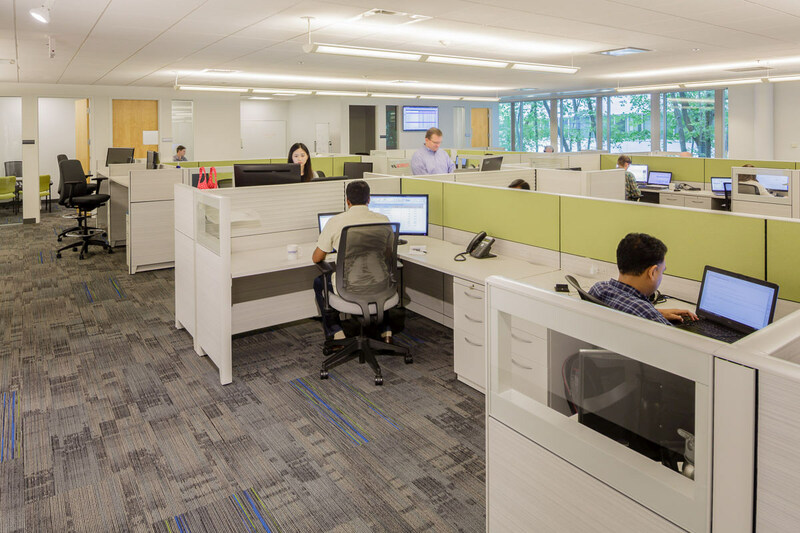 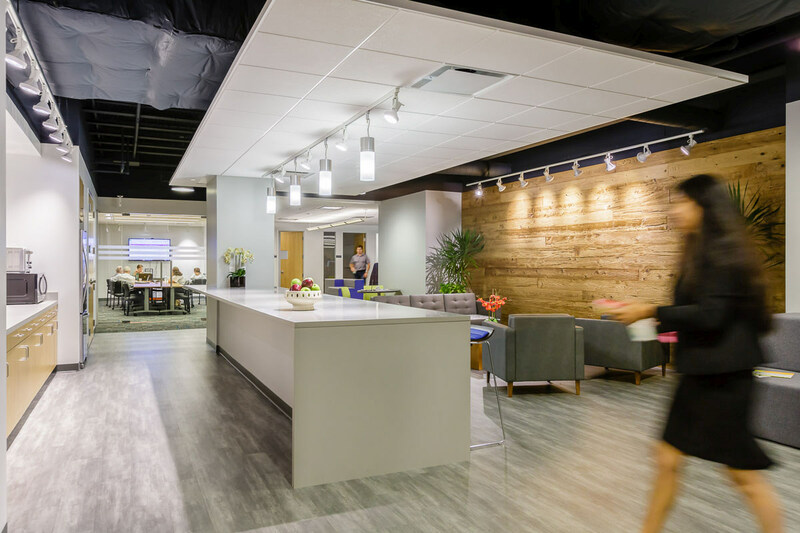 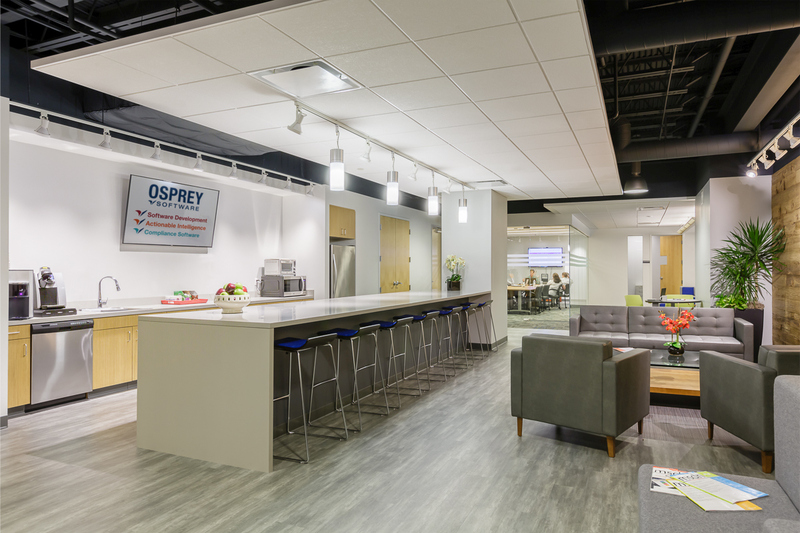 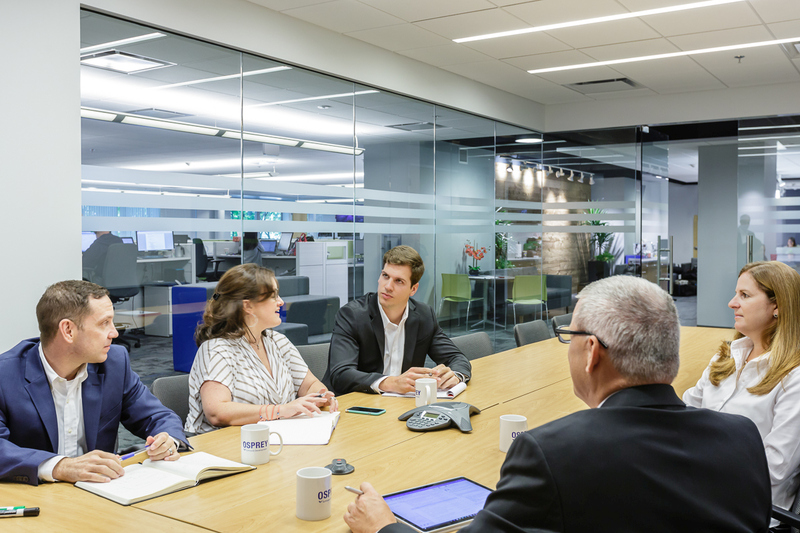 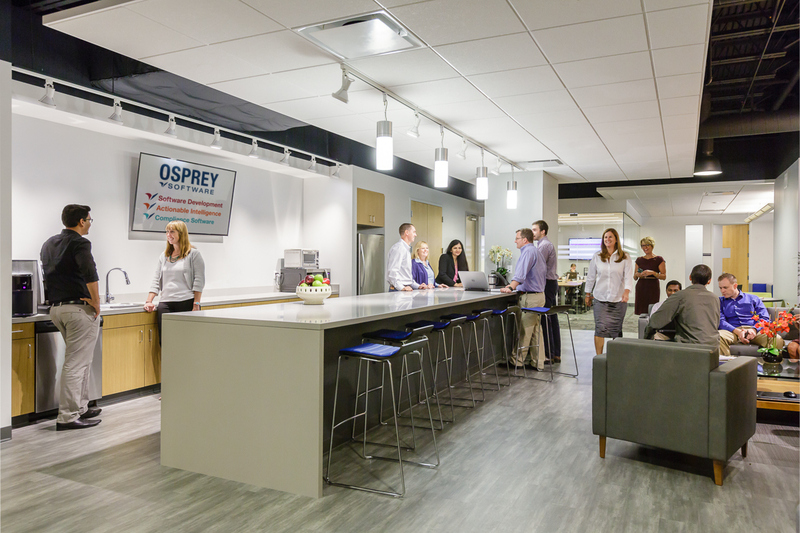 Osprey’s management team believes in the importance of providing a superior work environment where every effort counts, every idea matters and knowledge is shared, and where everyone has the opportunity to grow and learn new technologies.